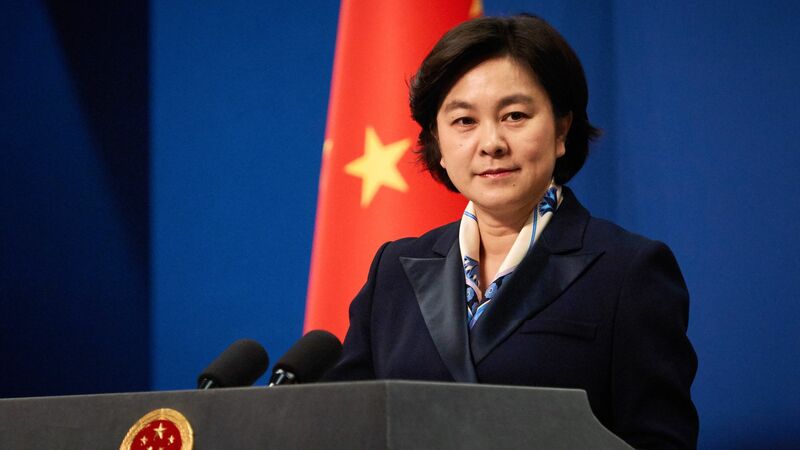 Chinese Foreign Ministry spokeswoman Hua Chunying said on Wednesday that China will respond with "resolute and forceful" measures if the U.S. continues to act in an "arbitrary and reckless manner" on trade, CNBC reports. The backdrop: In a reversal from the trade war truce that had seemingly been reached days earlier, the White House announced on Tuesday that it will impose a 25% tariff on $50 billion worth of Chinese tech goods. That followed criticism that the Trump administration had backed down without getting concrete concessions from China. Commerce Secretary Wilbur Ross is visiting Beijing over the weekend "to try and get China to agree to firm numbers to buy more U.S. goods," per CNBC. "We urge the United States to keep its promise, and meet China halfway....When it comes to international relations, every time a country does an about face and contradicts itself, it's another blow to, and a squandering of, its reputation."